Educational Services, Inc., the leading provider of employee staffing for school districts introduces its newest service, LearnerLink. 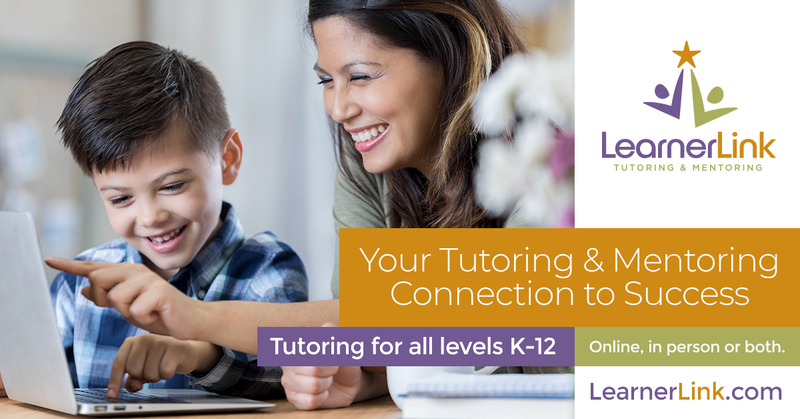 LearnerLink is a tutoring and mentoring service developed to connect certified educators to tutor and mentor students in all K-12 subject areas from skill development to college prep. 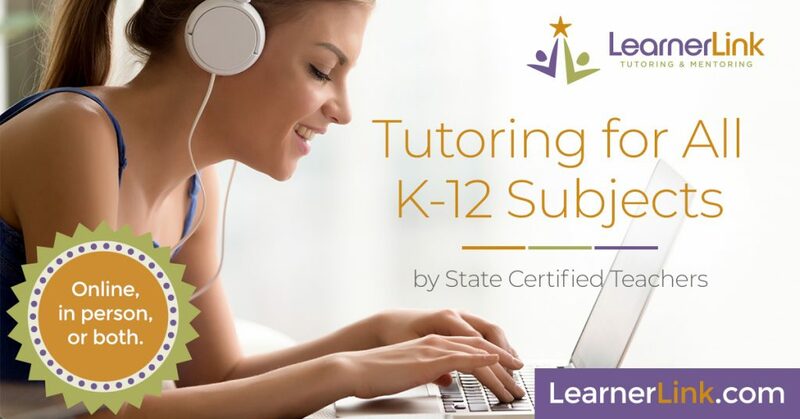 LearnerLink tutors use a blended approach of in-person and online teaching methods to inspire students to learn and apply their enhanced knowledge for academic success. LearnerLink’s team of professional teachers use educational assessment solutions to measure growth and proficiency. These insights help LearnerLink’s tutors individualize learning plans and teaching methods. Parents and students interested in LearnerLink’s tutoring services can begin with an interactive website tour of LearnerLink features and resources at www.learnerlink.com. LearnerLink tutors and mentors help students learn new strategies by explaining concepts in a different way, enhancing study skills, and providing encouragement throughout the learning process. They receive access to innovative educational technology, expert teaching tools and ongoing support from LearnerLink. State-certified teachers with a minimum of a bachelor’s degree interested in joining the LearnerLink team are encouraged to apply at www.learnerlink.com/apply. LearnerLink connects students to highly-qualified tutors and mentors to inspire educational success. Through a proven testing model to assess and adjust teaching methods, LearnerLink takes a personal and adaptive learning approach to meet the academic needs of each student. LearnerLink is a service of Educational Services, Inc. (ESI), for more information about LearnerLink, visit www.learnerlink.com. Educational Services, Inc. (ESI) was founded in 1999 as a one-district operation in Arizona. The company has grown to become the leading employee staffing solution for school districts, cities, and colleges across the state while remaining a privately-owned company. ESI offers general staffing, substitute staffing, and retiree staffing. 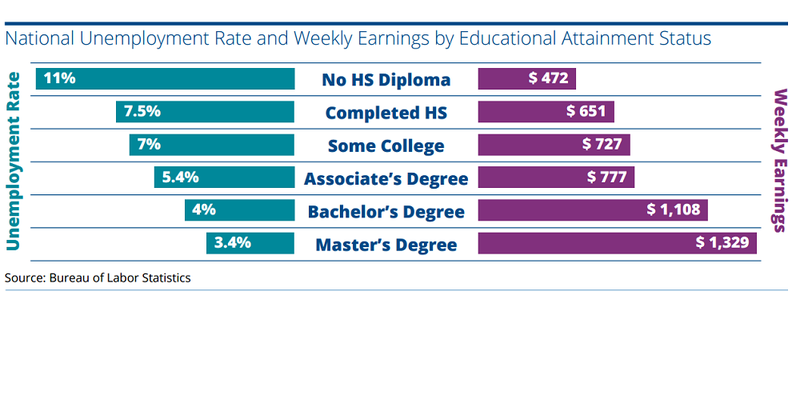 Visit www.educationalservicesinc.com for more information.